Various diets receive a lot of attention for their rapid weight loss promises but they can also deprive your body of the necessary nutrients it needs to optimally function. 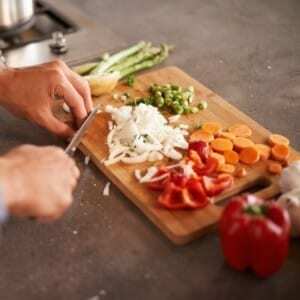 While specific diets may be recommended by your doctor for health reasons, it is important to be aware of the nutrients the diet may lack so you can take the appropriate steps to look and feel your best. Many popular diets reap weight loss results but, after taking a closer look, are unable to provide long term health benefits due to the inadequate sources of vitamins and minerals. While the Gluten-Free Diet may be a necessary treatment for celiac disease or wheat allergies, the regimen was found to lack in fiber, iron, vitamin D, B12, magnesium and calcium which are usually found in products made with starches or refined flours. The low-carb, high-fat Ketogenic Diet is often used by bodybuilders to shed fat and preserve muscle mass before a competition, and has thus received a lot of attention because of its rapid weight loss results. By placing major emphasis on replacing carbohydrates with fats, it forces the body into a metabolic state called ketosis. By restricting grains, milk, sugars and fruit, the risk of vitamin D, calcium and electrolyte deficiencies is probable and individuals are encouraged to take additional vitamin D and calcium supplements. 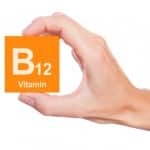 Vegans are able to obtain some vitamin B12 from fortified foods such as soymilk, tofu and cereals but are often advised to take B12 and iron supplements to help with possible anemia, cognitive problems and fatigue. Most extreme diets and restrictive food plans share the common goal of weight loss, but also share nutritional deficiencies in iron, vitamin D, B12, calcium and magnesium. The suggested minimum daily intake of these vitamins and minerals recommended by the U.S. Department of Health and Human Services varies based on age, gender and pregnancy. These values can be reached with a balanced diet and taking a multivitamin, such as Cooper Complete Original Multivitamin with Iron, or additional vitamin supplements. Whether you choose to change your diet because of a medical condition, weight loss or purely a part of a lifestyle choice, it is always important to analyze the nutrients your diet does or does not provide in order to ensure you reach your optimal level of health. 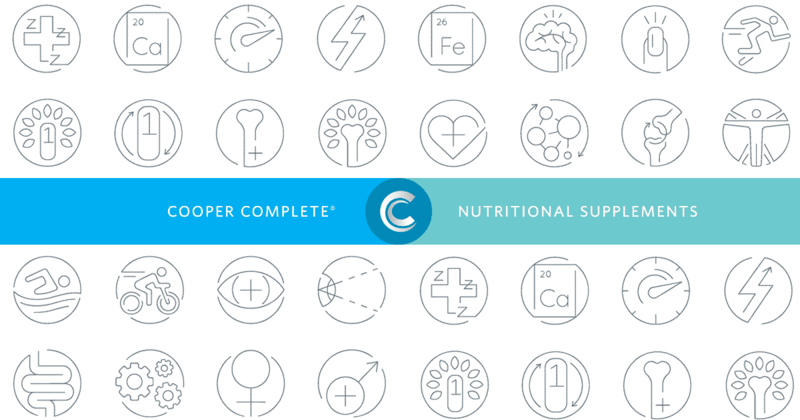 Click here to shop the entire Cooper Complete Vitamin and Supplement line for maintaining optimal nutrient levels.